Trackmaster Track is essential for having the most fun with your Thomas and Friends TrackMaster engines. Because the trains are battery operated it’s really necessary to have these tracks to control where the trains go. Once you enable the battery on the engine they just keep on chugging along, so have these track controls their direction and provides tons of entertainment. 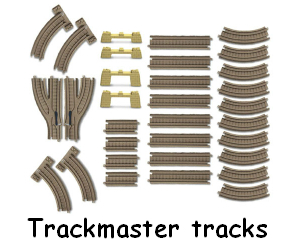 TrackMaster tracks are easily identifiable by their tan color. 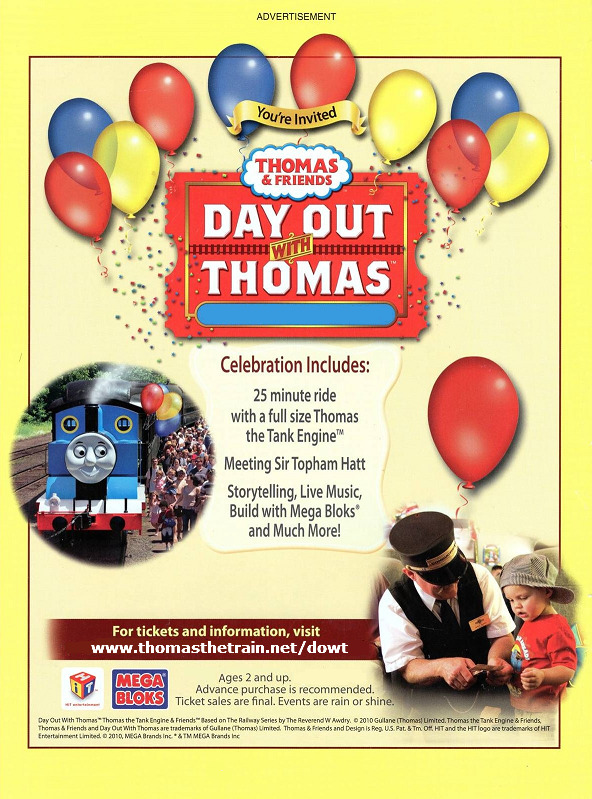 Thomas TrackMaster Tracks are also available in different colors to commemorate a particular movie or occasion. For example the Thomas and Friends Misty Island Track is very dark brown, the Thomas Christmas Delivery Set has white tracks and the Thomas and Friends TrackMaster Risky Rails Set is light blue. The good news is all of the tracks made for the TrackMaster Motorized Railway system are interchangeable. 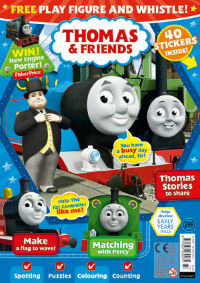 There are other Thomas the train tracks available by TOMY which is identified by their bright blue color. As far as we know TOMY has not made these in any other color but their classic blue. The TOMY tracks are very smooth unlike the TrackMaster tracks which have wood engravings and have more character to them. The TOMY tracks are equally as good as their counter parts.